Easy & Simple: S.A.S. 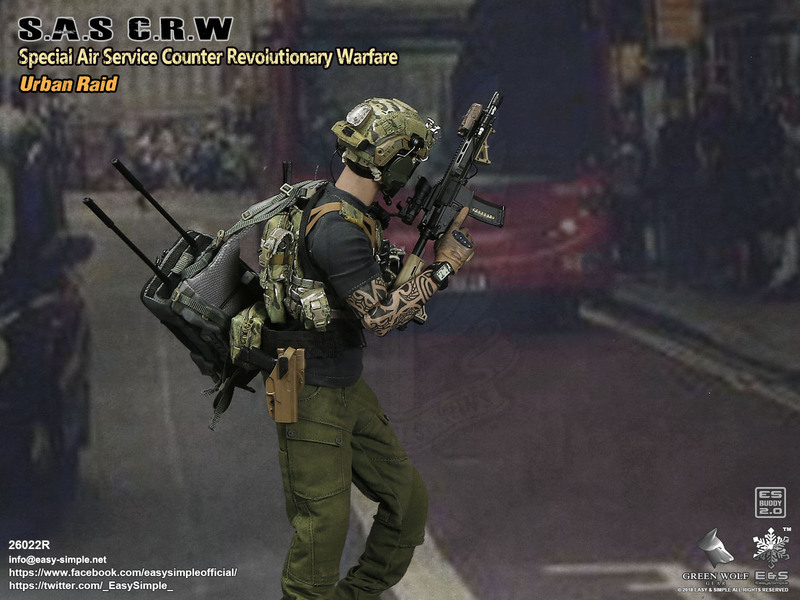 C.R.W. Need more pics to make up my mind. Seems like GWG is involved into all UK subjects though. At least their L129 sets were nice. As expected they went with the coverage from the Manchester bombings. E&S really nailed the gear and everything down on this one. I’m liking it though he seems light on the gear side. Hopefully the price will match that. I bought loose E&S parts, and boxed weapons, until the French SOF figure, my first of their full figures. This looks like another buy, but like chpo, I want more pics. 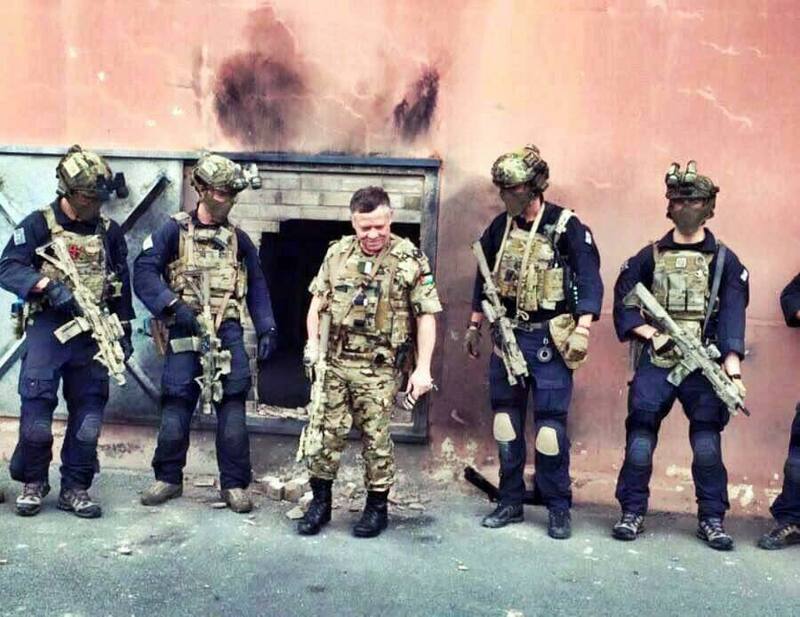 Green Wolf Gear posted this image of King Abdullah of Jordan, with some of the lads of the SAS. 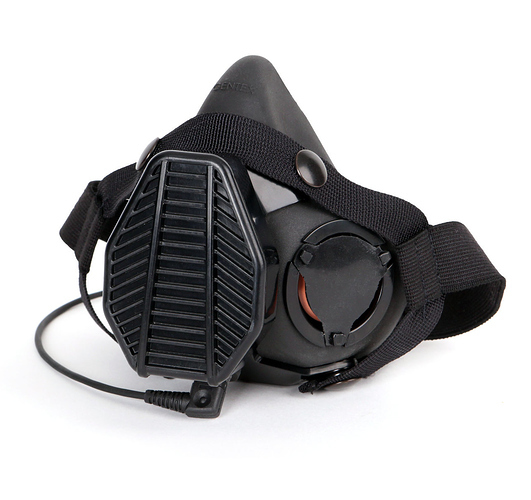 There’s the face shield, among other things. All in all, this one has got me pretty interested. From a quick glance it looks like there are some inaccurate details. Other downsides are a single elbow joint muscle arm and the reused boots/hands. Feels like this one has been made with a second figure in mind and mindful of on hand parts. L119A2 looks really good with the reproduced monolithic upper. 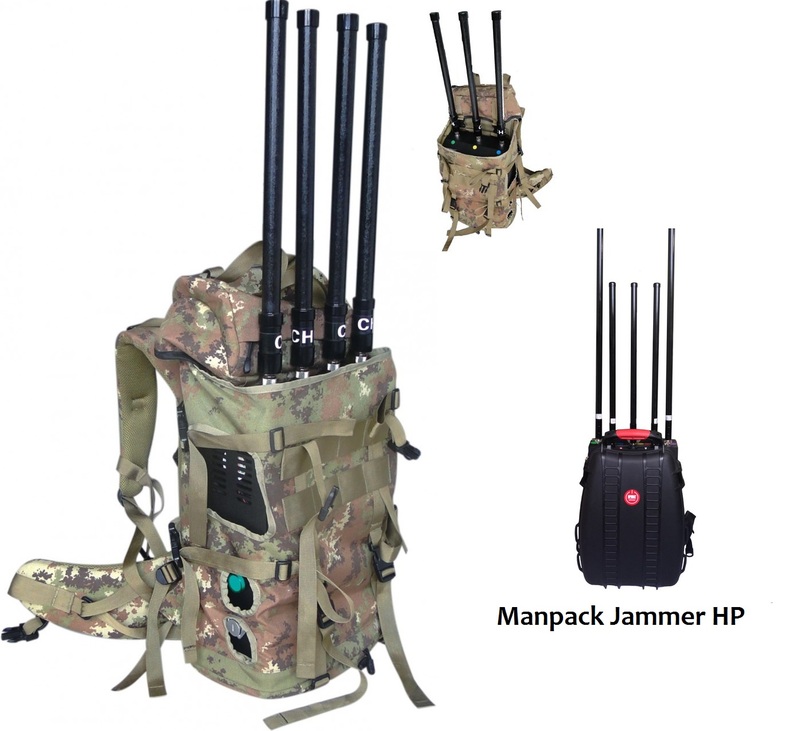 Wonder if there is any detail on the jammer given there are no photos of the pack opened? This is what I enjoy about ArmedFigures, and your input in particular, Adam. After reading your reply, I did some looking around. 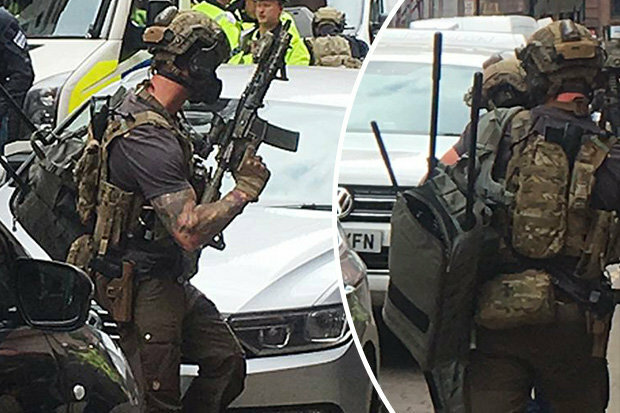 I found a fair-sized pic of the operator in Manchester, that clearly shows the silhouette of a respirator - something I had missed before. Yeah, I don’t know how I feel about this figure now. I love the L119A2 but the rest to me is kinda “meh” to me. That’ll be the Daily Mail at work again. Unfortunately a lot of what they post in this realm is not checked for accuracy and is rife with errors. It looks like Easy Simple adjusted the price slightly lower than usual to reflect the lighter loadout. The MSRP on the figure is $145. Here are some photos of what would have been the correct items. Yeah, that’s a pity, E&S seems to have tried to get particulars right, the regular trousers and face mask may have been concessions to keeping the price down. I’m guessing the details on those two items would have meant a lot of work, and therefore, cost. I’m sure that is definitely part of it. 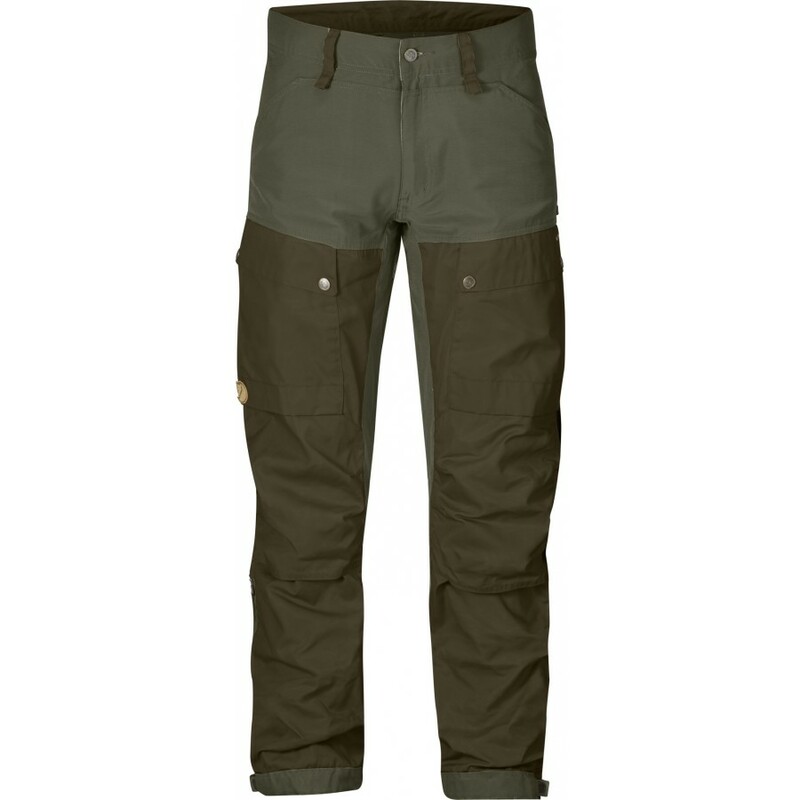 They are nimble and quick relative to other brands but that entails some compromises. The mesh mask in particular is probably just to share a piece across two figures. It would not surprise me in the least if an exclusive gets announced shortly given this one carries the “R” at the end implying an “S” exclusive is possible. The reference photo with the King of Jordan would be a relatively cheap figure to put out given 90% of the work is done. 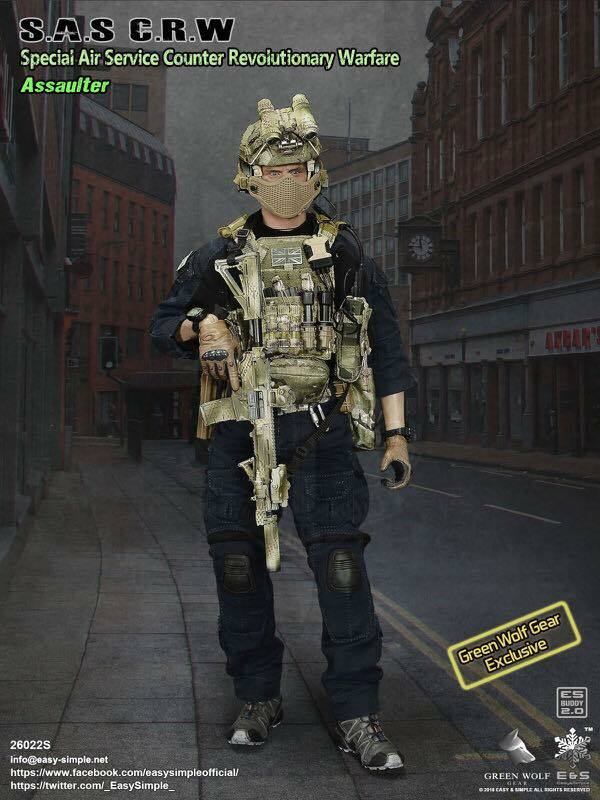 Green Wolf Gear put this “Exclusive” Assaulter pic on FB. Hmm, I think I like the exclusive better. That’s what I was about to type. Well that confirms why they opted for the inaccuracy in the regular edition. It’s an oddball piece to replicate as well given they primarily use them for persec reasons but on the other hand it is true to the pictures from Jordan. The rifle from the regular edition and the uniform from the special edition will be what most want. @AdamC Is this the first Colt Canada in 1/6? Just realized the wording on the upper receiver under the rail when looking at a larger image of the L129A2. Somehow I am confused though. Isn’t that actually a British rifle? 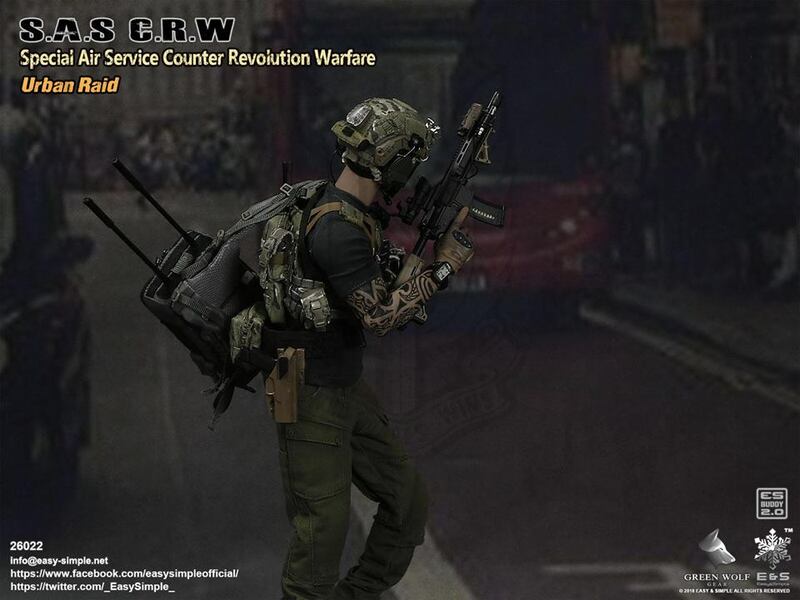 Is this the first Colt Canada in 1/6? 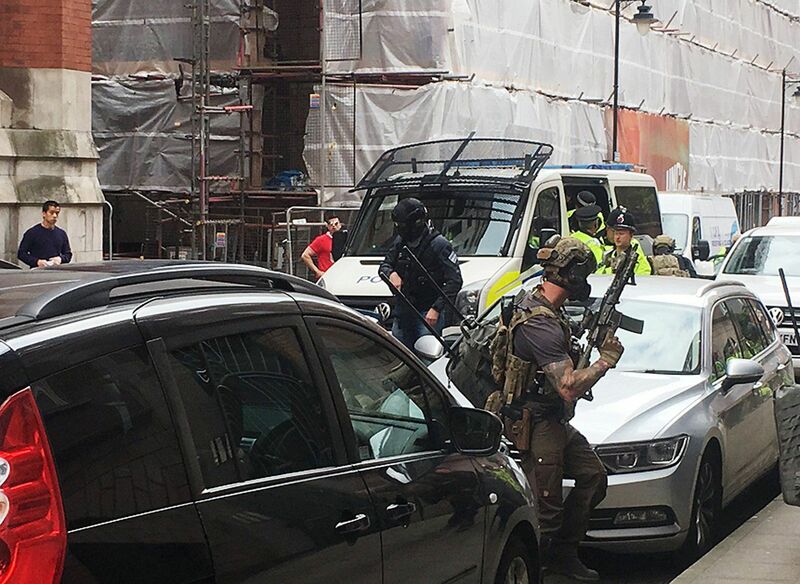 Either that or the L119A1 that ES did which is was made by Diemaco, the company which became Colt Canada. Are these parts actually available in 1/6? 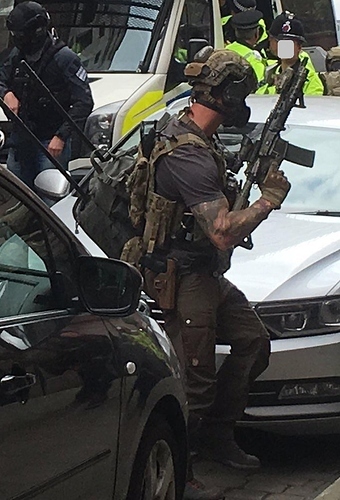 I wouldn’t care too much for the pants and holster, the the mask is bothering me most. The Ops Core piece hasn’t. It’s a very specific thing that I wouldn’t see anyone making. 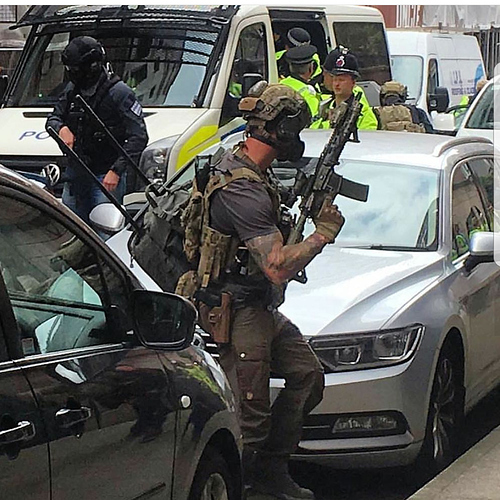 The holster looks like a Blackhawk Serpa. Hard to tell which specific model as the ref pics aren’t the best. 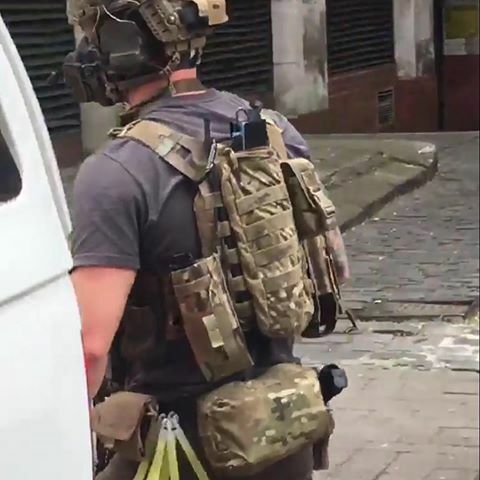 The KSM figure has a similar Blackhawk holster.